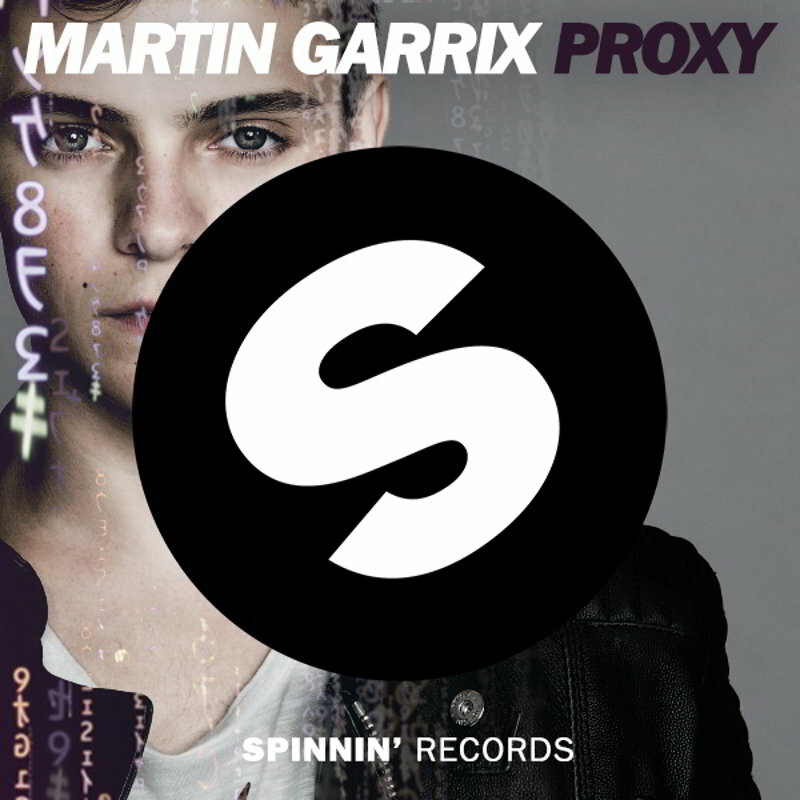 Martin Garrix brings us yet another anthem to listen to! This time he gives out this track for free because he absolutely killed it last year. He is already killing 2014. This track is quite awesome. I can definitely see him making a crowd go nuts when he drops this at Ultra and other festivals. This track is very catchy with some serious bass. I don’t know how Martin Garrix puts out anthem after anthem after anthem. It doesn’t make sense, but he does it well! Check it out and download it for free!